The foundation of dance, ballet is a beautiful, relaxing, yet technically challenging discipline that is the grounding for any aspiring dancer. We offer ballet classes from age 3 upwards. Following both RAD and BTDA dance programmes students can progress through the grades at their own pace, with the opportunity to be put forward for exams at regular intervals during the year rather than waiting for the rest of their class. Classes are run at both our St Neots and Buckden studios. Here at Stageworks we offer two different exam boards RAD and BTDA. 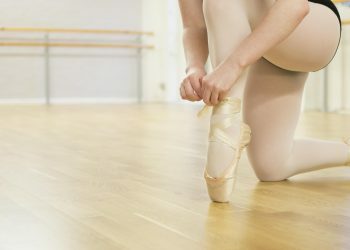 Thus giving a choice to all ballet students and parents as these two boards differ in styles of class and also offering additional classes to those wishing to do more. Pre-primary through to Grade 5. The RAD ballet programme aims to encourage, motivate and reward students of all ages and abilities, outlining a progressive structure for learning and achievement through dance. Early Years through to Grade 6 and above. The Rose Awards are a stepping stone for our early years students. They attend the exam accompanied by a teacher and perform set routines before being awarded with a trophy. For older students, the BTDA programme offers vocational qualifications from Intermediate to a Diploma in Professional Development. All are QCF accredited and contribute to UCAS points, with the opportunity to progress with Dance Teaching Qualifications. We offer dedicated pointe work classes designed to focus on strengthening the feet and developing pointe work outside of usual class time. Build up your strength and confidence on the barre before continuing into the centre and in corner work. Find out more about our exam uniform and hair requirements, as well as updated exam information and timetables. Classical Ballet classes from age 3+. We have dedicated ballet troupes that represent Stageworks at events, galas and festivals during the year. 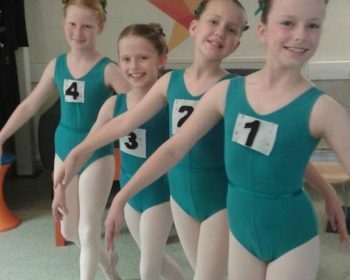 All our ballet students have the opportunity to audition or be selected to be in these troupes. 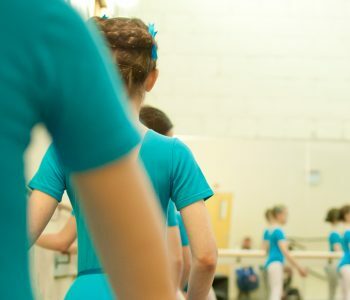 Run by Stageworks Events, the CYBC is an established youth ballet company offering a unique training experience for young people who love to dance.